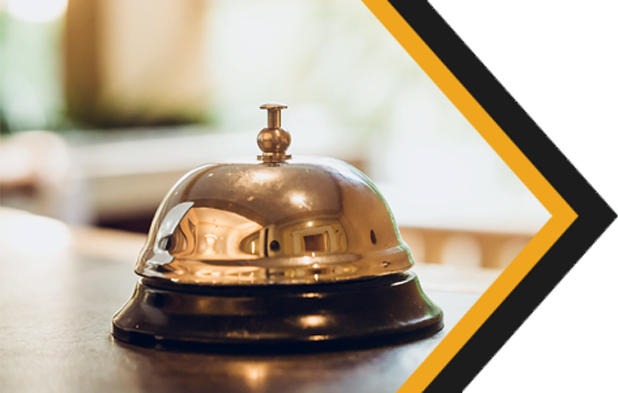 Stay up to date on procurement and travel news with the PSC Communicator. Our eProcurement system, CU Marketplace, is a purchasing and payment-processing system that enables online shopping, including CU-specific catalogs. Learn how to do business with the University – whether you’re a current supplier or you want to be a supplier in future. View solicitations on the CU Sourcing website . The PSC measures its performance and reports on it annually. 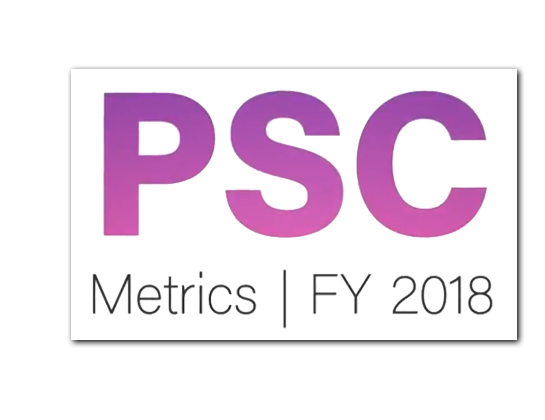 For recent highlights, take a look at our 2018 PSC Metrics.